Watch the funny promo of first episode of The Kapil Sharma Show featuring ShahRukh Khan here. 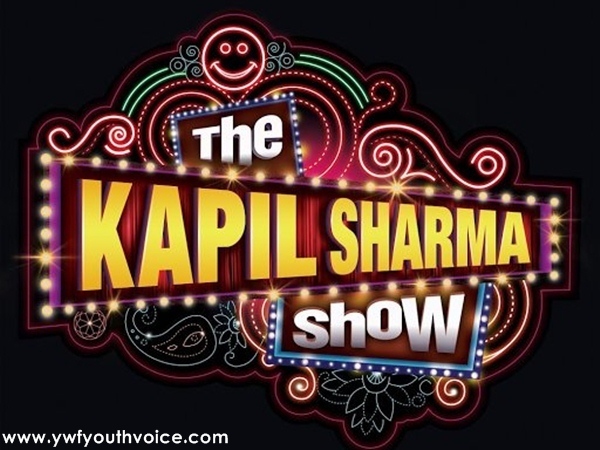 After huge success of Comedy Nights With Kapil on Colors TV, our favorite comedy king is back with his brand new show called "The Kapil Sharma Show" on Sony TV. Show will start from 23rd April, show timings: Sat-Sun 9pm. SRK will be seen promoting his upcoming movie FAN on the very first show of The Kapil Sharma Show, this show is a hit already!